The Maxicup is a semi automatic drinker designed by BEC to use old water tanks, buckets, feed and any other type of container turning them into reservoirs for your birds’ drinking water. The Maxicup is a self-filling, multi use drinker with a cup capacity of 0.5 litres. It can be fitted to water containers with a water depth of up to 180cm (72”). It is easy to fit, maintain and use. Ideal for outside or indoor use, the Maxicup is hardwearing and suitable for mostpets, game and wild birds. Fitting: Simply drill the water container with a 12mm (1/2”) drill at a suitable height for your birds or pets. Fit the Maxicup by removing the nut & filter, place the Maxicup spigot through the hole leaving the washer on the outside and tighten down the nut until it forms a seal with the wall of the tank – then fit the filter behind the nut. Fill with water, check angle and retighten if necessary. BEC tripod drinkers come in three sizes – ten, twenty and thirty litres. Constructed of UV stabilised polypropylene and polyethylene these drinkers are designed to cope with the toughest conditions on shoots and poultry farms across the globe. These drinkers have a solid tripod base, the body is light but durable with a heavy duty carrying handle that is designed to cope with the loads encountered when filling and moving the body. 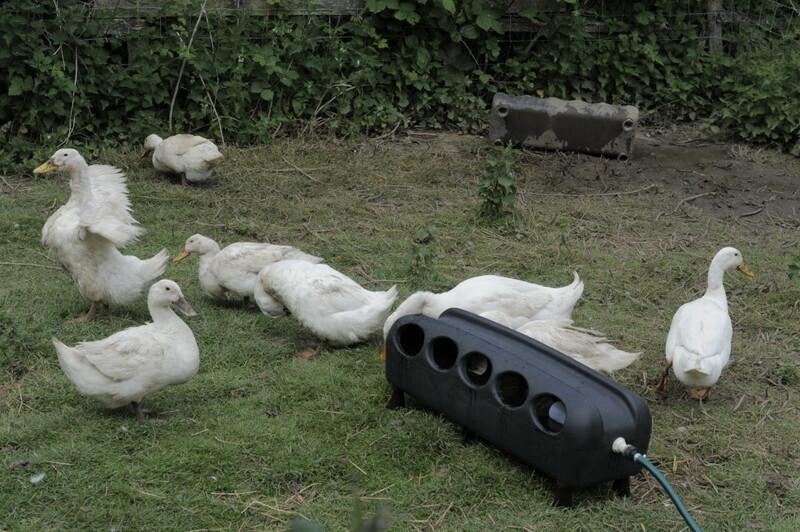 They have a high capacity water pan, easily accessible to various kinds of birds including all sizes of poultry, game birds, ducks, geese and turkeys. 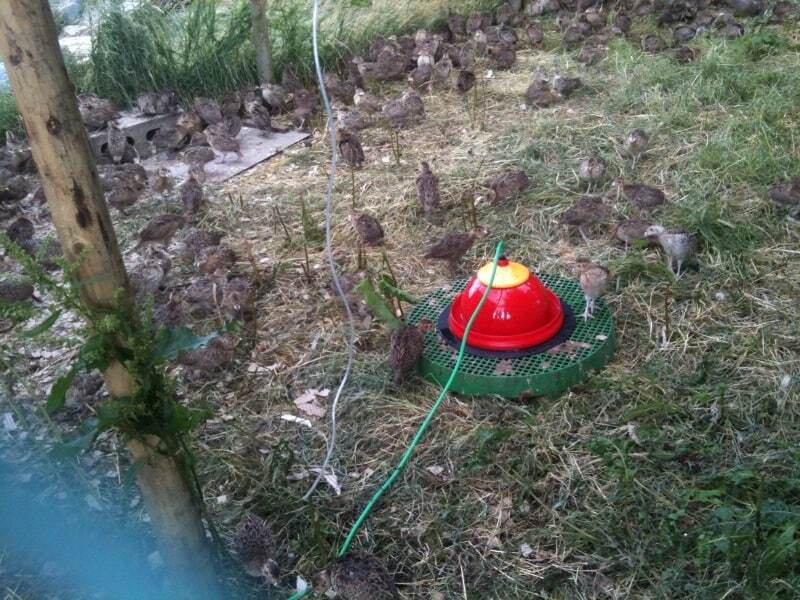 The water barrels on the BEC tripod drinkers are easy to fill and as they are made of translucent plastic you can easily see the level of the water as you fill it and when you check to ensure your birds are never without water in the field. Filling the unit is done through the top of the tank – while the filling is taking place the spigot is sealed by a rubber key style bung. Once you place the tank onto the tripod you remove the bung, slacken of the carrying handle and let the pan fill – once it covers the outlet pipe you tighten up the carrying handle creating a vacuum that controls the release of water as your birds drink. The BEC tripod drinkers are stable and operate perfectly on uneven ground – though it is always best to try and keep them on a level surface! For cleaning instructions, please click here. The new minimaster 3 drinker requires no Chick Saver Ring as the water height can be accurately regulated. It can also be fed from a saddle connector or via a Watermaster Drinker. Its base features our unique “ChickGrip” textured surface. The Watermaster 3E Drinker has a larger cone than the 2E, a diameter of 38 cm and is suitable for Turkeys and Breeding Stock. It can be supplied ballasted. It utilises the proven BEC valve designed & manufactured in the UK. 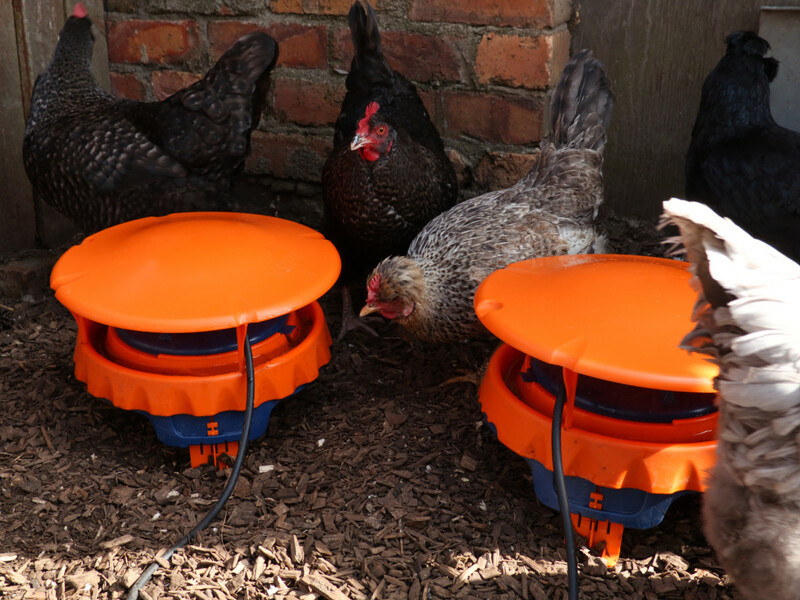 The range of automatic drinkers comes in three sizes based on the diameter of the drinker – 21.5cm (the BEC75) – 32cm (the Watermaster 2e) and 38cm (the Watermaster 3e) this gives the poultry keeper a selection that will suit all different environments, the larger watermaster is ideal for larger birds and turkeys as it can be supplied with ballast bowl for stability. 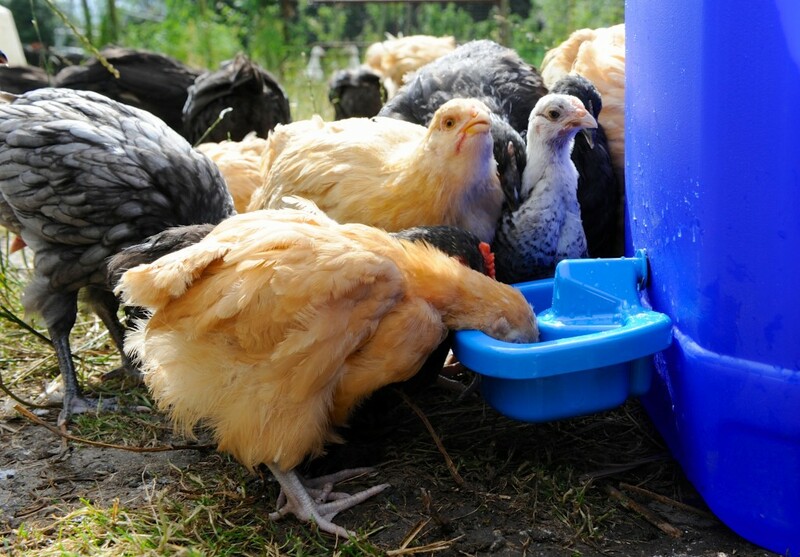 The size of the drinker selected can also depend on the space available to the individual keeper, the smaller version is ideal for most keepers and especially the keepers of bantams, the medium sized will suit all birds of all sizes and the large drinker is perfect for the larger flocks and commercial operations. All the drinkers are designed to be used from a separate header tank; they are gravity fed and are all adjustable for the water level in the drink tray. They are easily dismantled and very easy to adjust, the drinker comes with a removable filter in the top that can be removed to clean. Spares for each auto drinker are also available. They are all ideal for use a single drinker or as multiple drinking systems. Please note that the 3 litre combination drinker does not have optional 7.5 cm legs. 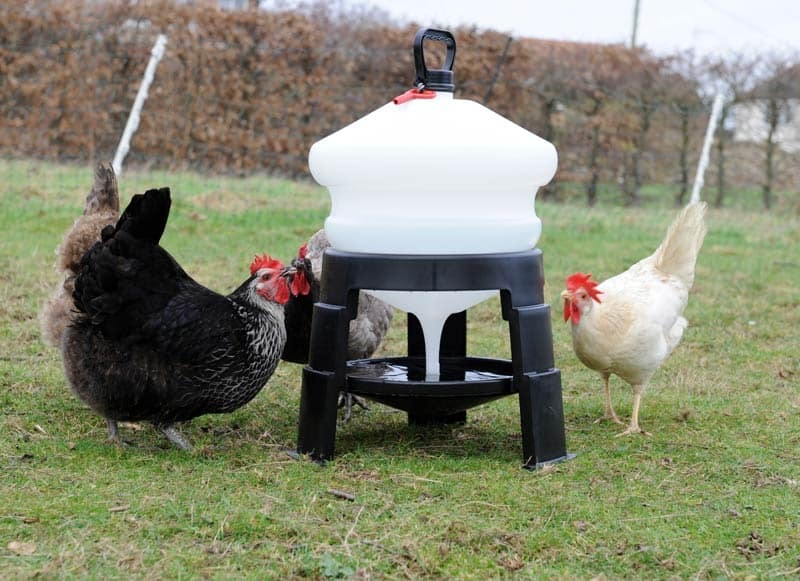 The 3 litre Combo Drinker is a tough, gravity fed, ground based or hanging, Poultry and Game Bird Drinker. It has a heavy duty, ergonomically designed carrying handle that doubles up as a hanger. 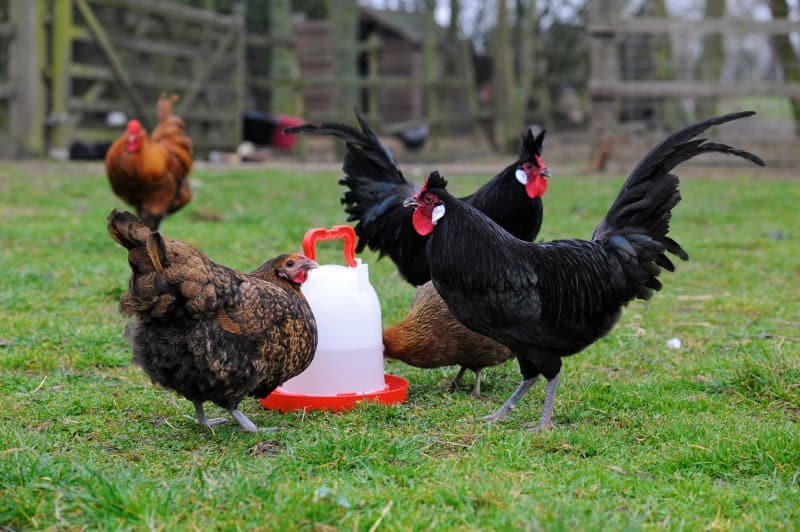 “The Combination drinker is the top of the range in poultry drinkers; this is a heavy-duty, extremely strong drinker that is suitable for both indoor and outdoor use. This range comes in three sizes – 3, 6, and 12litres. The 6 & 12 litre versions can be adapted to stand with or without the optional legs, as with all drinkers they must be stood on level ground to avoid leakage. The drinker has a twist lock fit base that allows you to fill the drinker with the base removed and the top turned over, once full then just simply twist and lock the base into position. 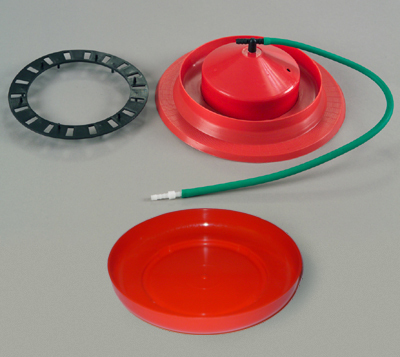 The Minimaster Drinker with its optional Chick Saver Ring is available with either a Water Bowl, or Dish, and is fed from a saddle connector or via a Watermaster Drinker using a side outlet connector. 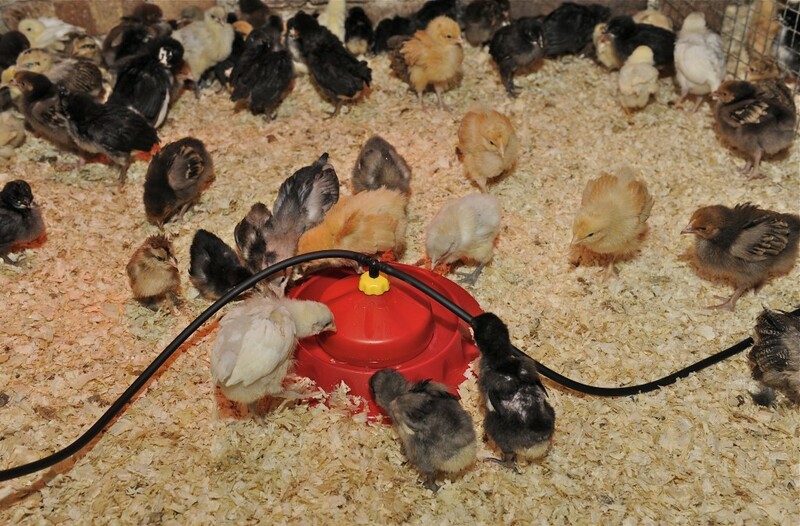 “The Mini Master has been designed to be used as a fully automatic drinker that is ideal for use in the brooder, this is perfect for chicks as it comes with an optional ring that fits into the water tray, and this is an extra precautionary measure to prevent the chicks drowning. The Minimaster range can be used in conjunction with the larger automatic drinker range by incorporating a side outlet to the saddle connector. Its dome shape means there are no perching points thereby preventing water contamination and the base has BEC’s unique “ChickGrip” textured surface for improved grip for small, or young, birds. For Dome Master Drinker spare part information, please click here. “This drinker is ground based, it is ideal for all types of poultry, and game birds and it is also perfect for use when rearing growers. The Dome Drinker can be used individually or as a multiple drinking system fed from one source. The drinker is very easy to maintain and comes with a very well designed valve system on the top of the drinker that is clear allowing the operator to see and correct any possible blockages. The drinker sits on a base that has been designed to be non-slip – making the drinker ideal for young birds. 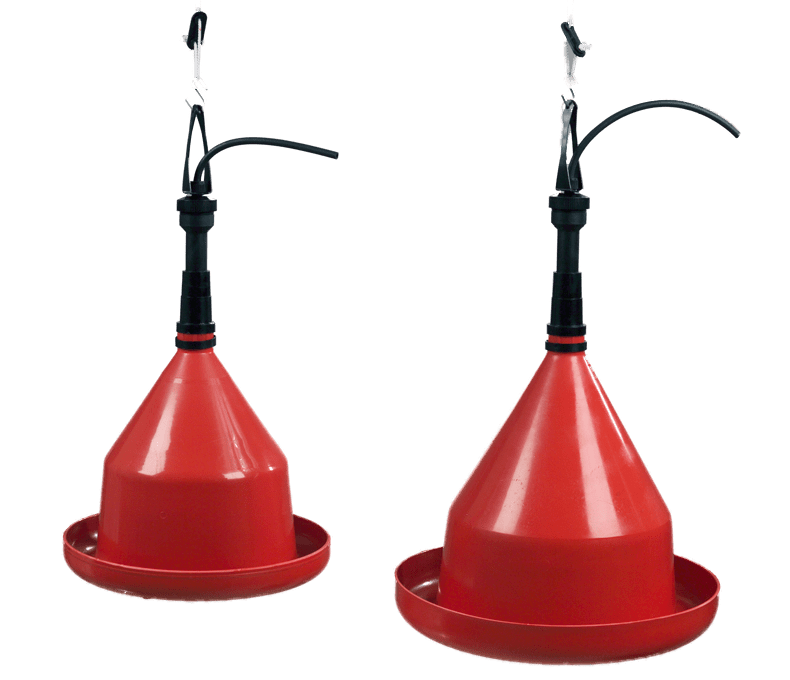 The Dome Drinker is designed with a shape that prevents perching and this in turn prevents any soiling of the water allowing a fresh healthy supply constantly.